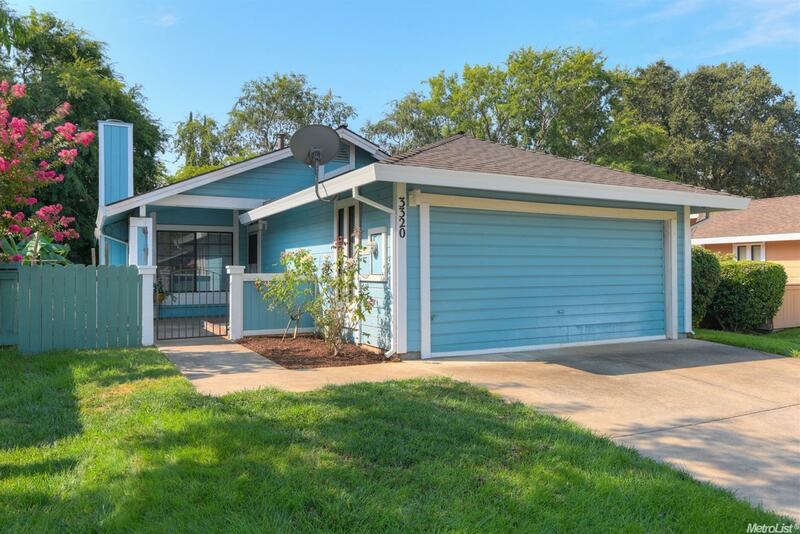 Open courtyard welcomes you to this adorable 3 bed, 2 bath, 1264 sq ft home. Updated laminate flooring in living area, tile flooring in kitchen, bath fixtures newly installed, slider in MBR replaced. Generously sized back yard with concrete pad and hook-ups ready for a hot tub. Roof/gutters replaced in February 2016 with transferable 50 year warranty. Centrally located, within walking distance to shopping, schools, etc.